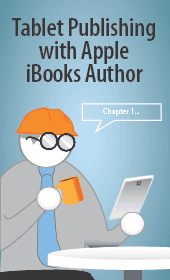 In–depth instruction on using iBooks Author for eBook creation. We show you how to use iBA’s built–in templates and how to modify them to produce designs. Take advantage of iBA’s powerful, behind–the–scenes automation to speed and simplify book creation. Master page composition, typography, and widgets for dynamic content and interactive elements. This class thoroughly prepares you for a fast start on producing sophisticated, highly–engaging, multi-touch, fixed layout eBooks for the growing iPad audience as well as standard ePUBs (which can be readily converted into Amazon Kindle format). We suggest that you bring your iPad to class with you (or you can share ours). Don’t forget the USB/power cable! iBooks Author is the fastest way to get your content on the iPad. iBooks Author is primarily used to create multi-touch eBooks that extend the existing ePUB3 standard to make full use of the iPad’s amazing capabilities. The results look like a laboriously–coded application, but they are easy to produce. 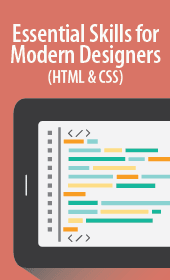 These eBooks are created using standard page–layout methods — no coding required. They can either be sold through Apple’s iBook store or simply distribute them for free yourself. iBooks Author capabilities also include the production of ePUBs using several included templates. You can now export directly from iBooks Author standard ePUB3 files that are viewable on a wide variety of ePUB readers. 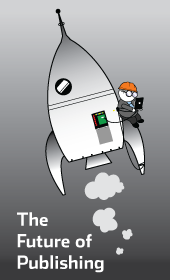 This makes iBooks Author one of the fastest ways to produce high-quality, standard ePUBs. Unlike most other alternatives its screen display is very close to what your ePUB will look like on screen and sending previews to the iBooks reader program is fast and efficient. Also, these ePUBs can be readily converted into Amazon Kindle format. iBooks Author fits well into your existing workflow due to its ability to import content not only from MS Word and Apple Pages, but also from existing ePUBs and InDesign layouts. iBooks Author is available at no cost from the Apple App Store. Mulit-touch iBooks produced with iBooks Author and offered for sale must be sold through the Apple iBooks Store. Apple will distribute free iBooks through its store at no charge. You may also distribute free iBooks, ePUBs, and PDFs yourself with no restrictions. These ePUBs can be readily converted into Kindle Format (KF) eBooks. None. This class assumes some knowledge of publication design, but because the user interface is different from InDesign or QuarkXPress, the class covers all the basics.